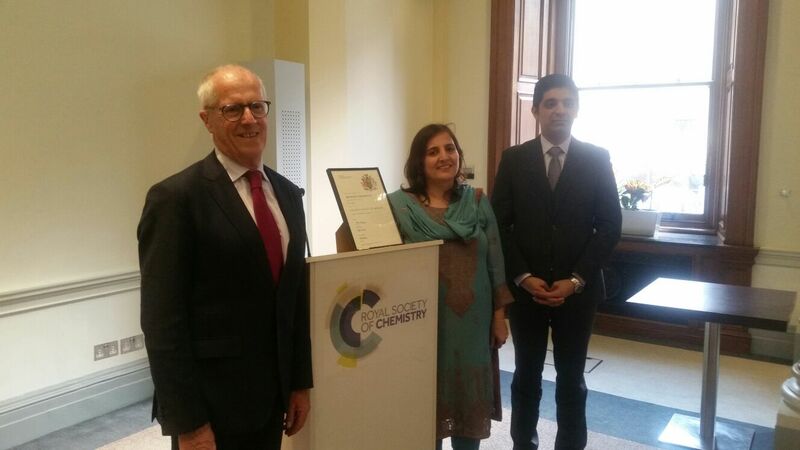 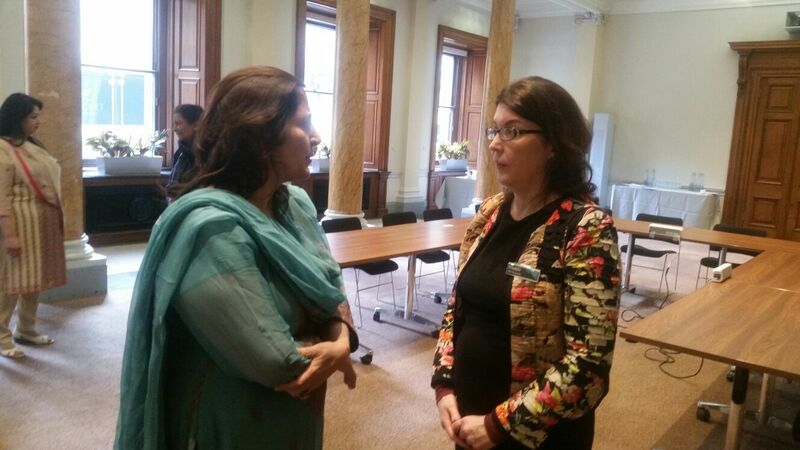 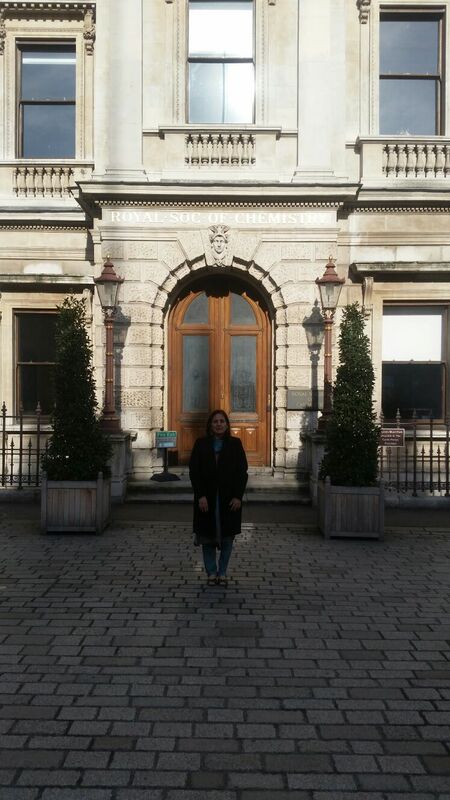 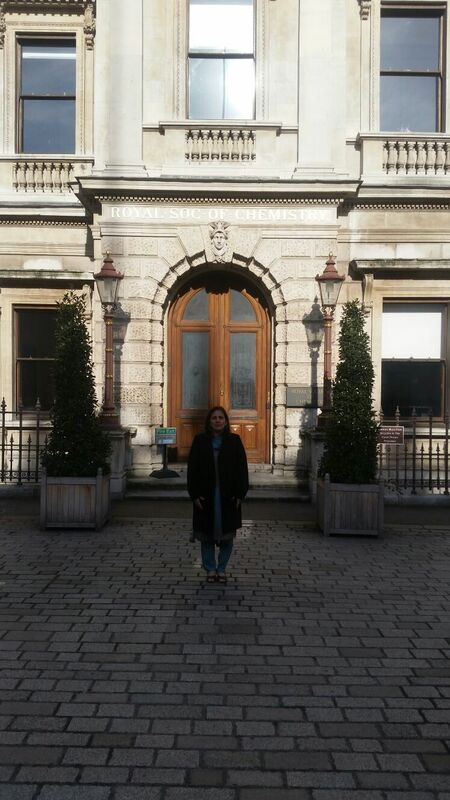 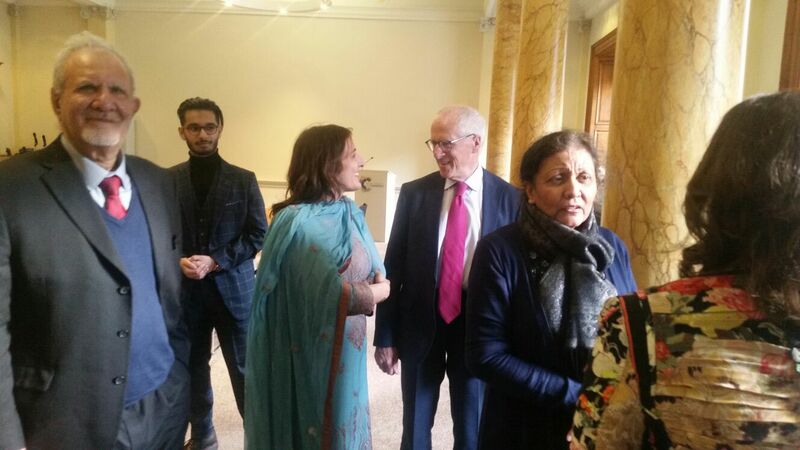 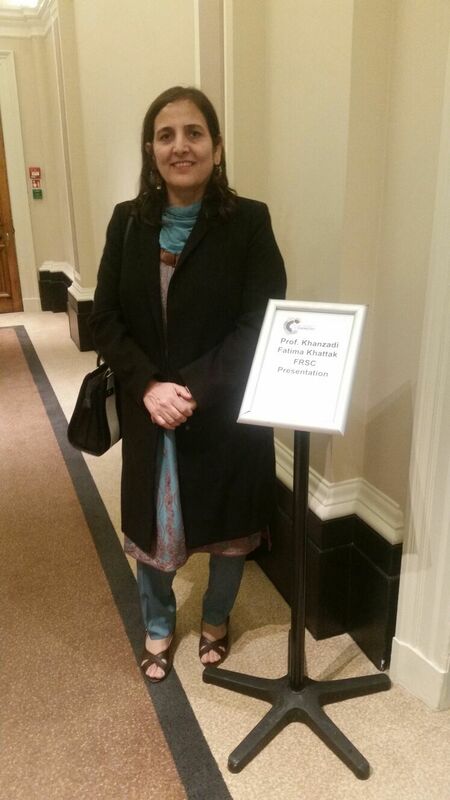 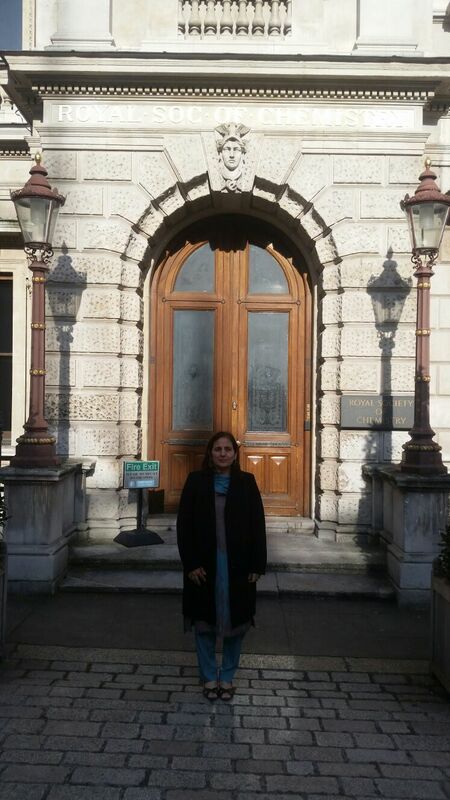 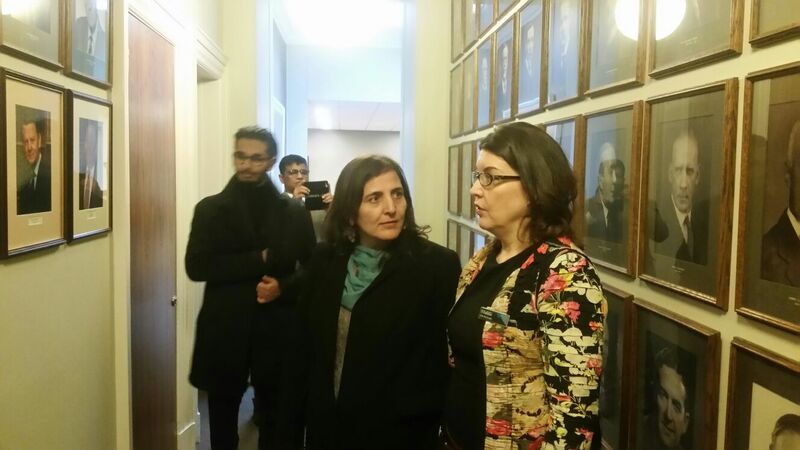 March 22nd London:Pakistan-based first female academic Prof. Khanzadi Fatima Khattak, the Vice Chancellor Women University Swabi, received the prestigious Royal Society of Chemistry Fellowship (FRSC) award at a ceremony held at Royal Society of Chemistry Head Quarter Burlington House in London.The President of the Royal Society of Chemistry, Sir John Holman presented the Award to Prof. Khattak. 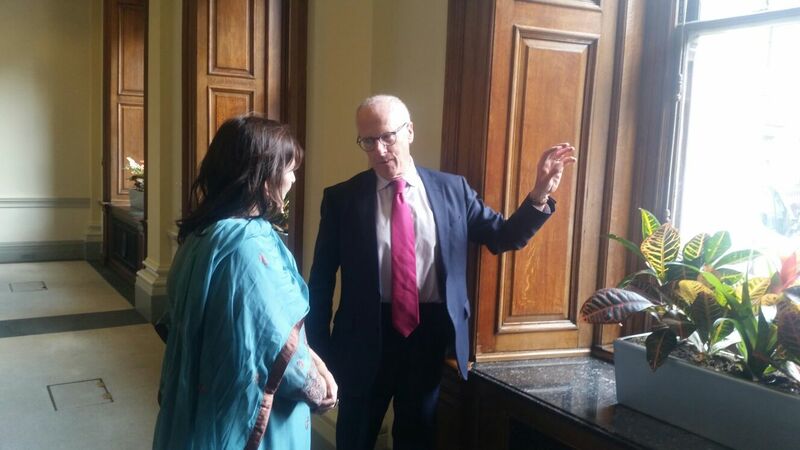 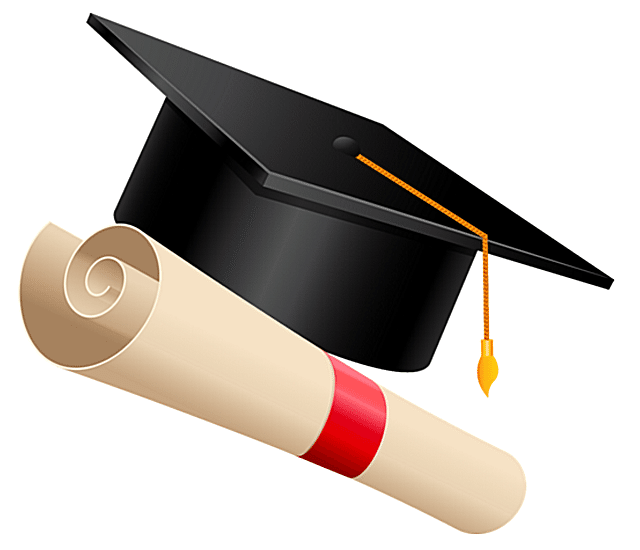 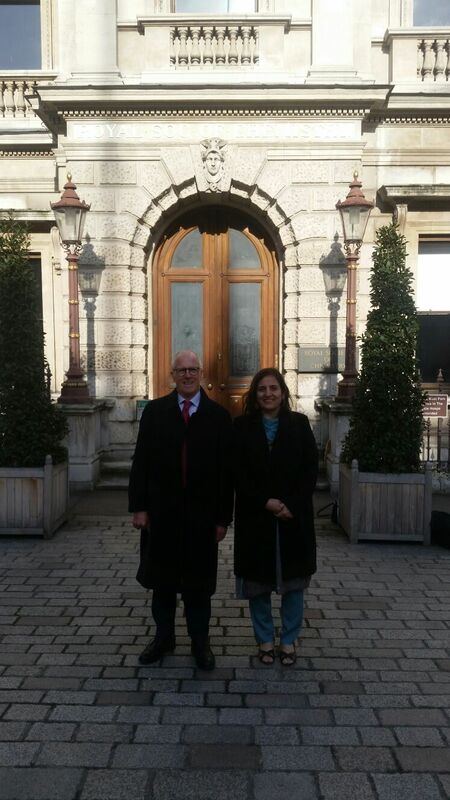 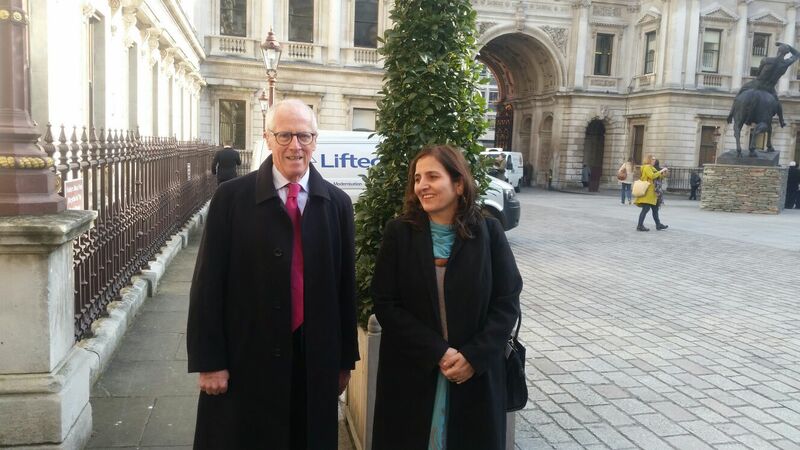 Sir John Holman congratulated Prof. Khattak as the Pakistan-based first female academic for receiving this prestigious award. 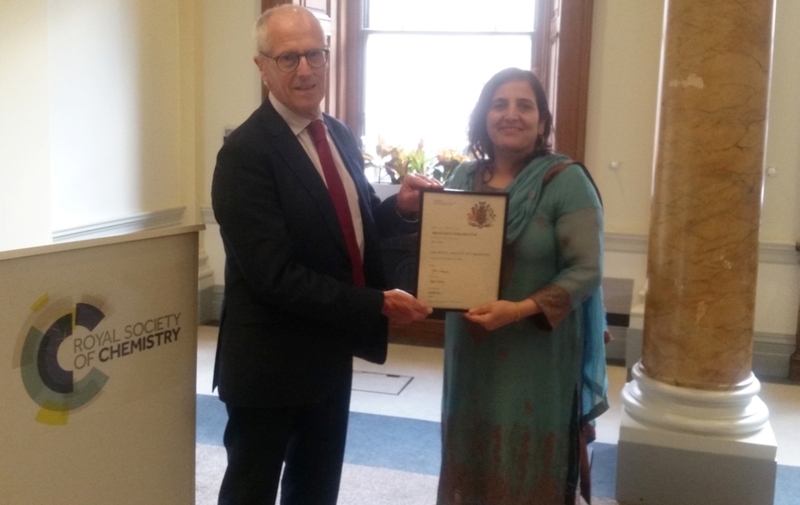 On this occasion, Pakistan High Commissioner to the UK, HE Syed Ibne Abbas also congratulated Prof. Khattak for her FRSC award. 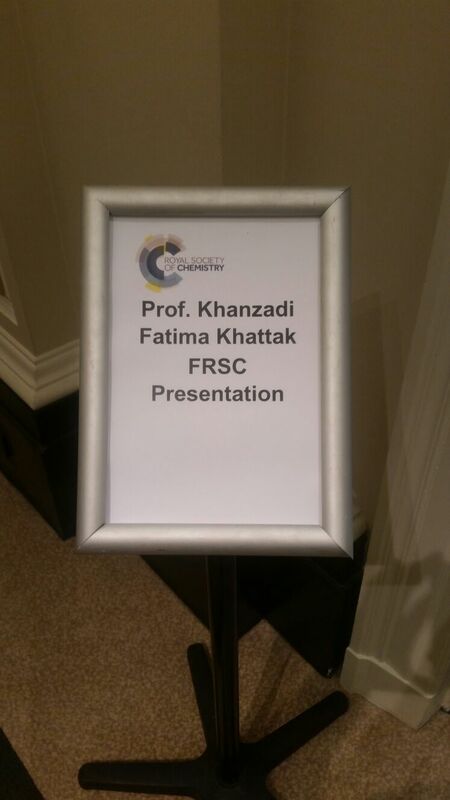 Achieving the FRSC status denotes an outstanding contribution to the advancement of the chemical sciences and is the highest award that a chemical scientist can reach in the RSC.Established in 1841, with Her Majesty Queen Elizbeth II the Pattern in Chief, the Royal Society of Chemistry is the oldest chemical society in the world with the mission is to advance excellence in the chemical sciences.Prior to joining her current role, Prof. Khattak has served in Pakistan Atomic Energy Commission for mover than 20 years at various key positions and as Dean of Faculty of Science, Abdul Wali Khan University Mardan.